Established in 2011, Yale-NUS College is a collaboration between two top universities, Yale University and the National University of Singapore. Yale-NUS is Asia's leading liberal arts college that seeks to integrate global intellectual traditions, with the goal of educating young people for leadership in a complex, interconnected world. The first cohort of Yale-NUS graduates are highly sought after in the marketplace, recording an employment rate of 93.3% in a 2017 Employment Survey. With its brand new campus that opened in 2015, located in beautiful and vibrant UTown, Yale-NUS is a great place for a summer of discovery. During our 53 years of operation, we have provided incredible summer experiences for over 100,000 high school students. Summer Discovery students come from 44 states and over 70 countries. This summer, join us for a once in a lifetime experience and create long-lasting friendships with students from all over the world. 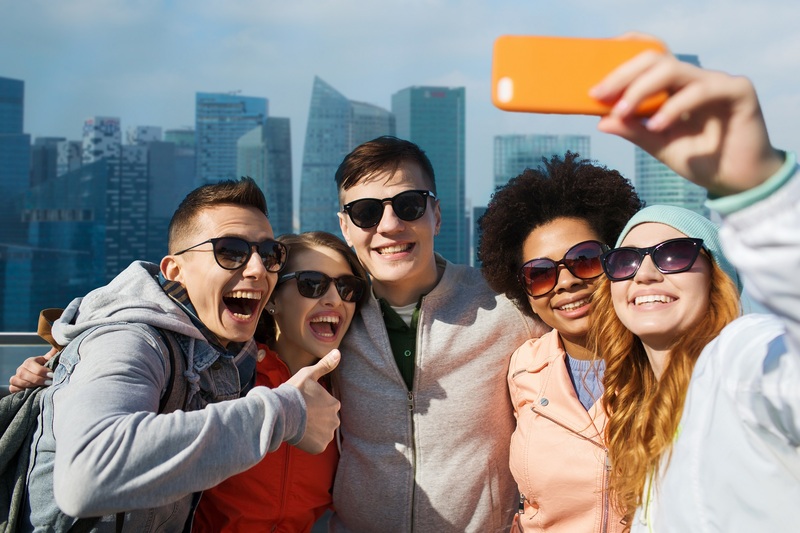 At Summer Discovery Singapore, we help you prepare for your transition from high school to college. 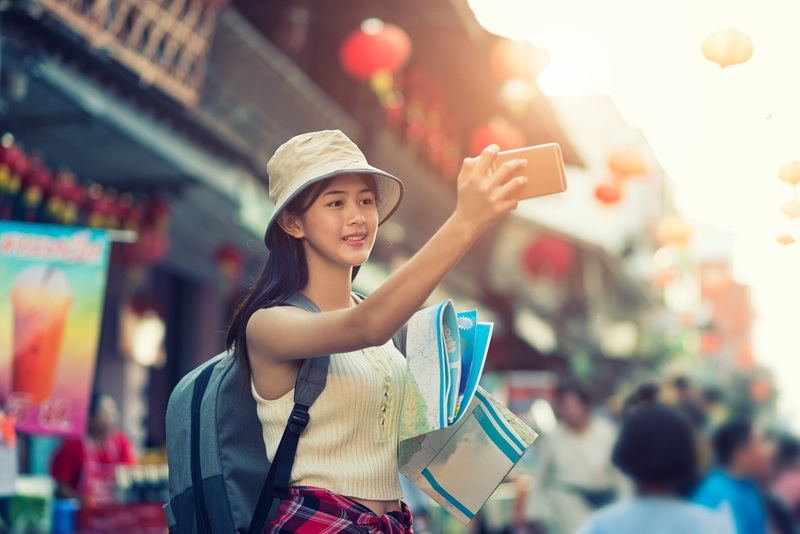 Our pre-college study abroad program combines academics, athletics, and sightseeing to give high school students a great introduction to college, in addition to learning about the way of life in Singapore. 8.30am Roll out of bed and enjoy a bagel, eggs, fruit, and more on your way to class. 9.30am Grab your notebook and pen (or your laptop) and don’t be late for your morning session. 1.00pm Back to class, but not always in the classroom. 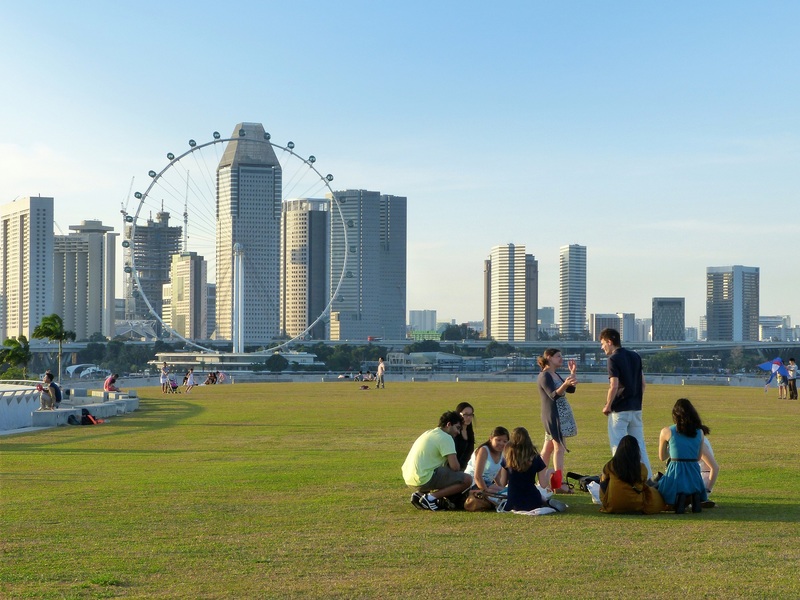 We take site visits around Singapore to local businesses, museums, and famous landmarks. 3.00pm Your summer, your way. Sign up for the activities you want to do. 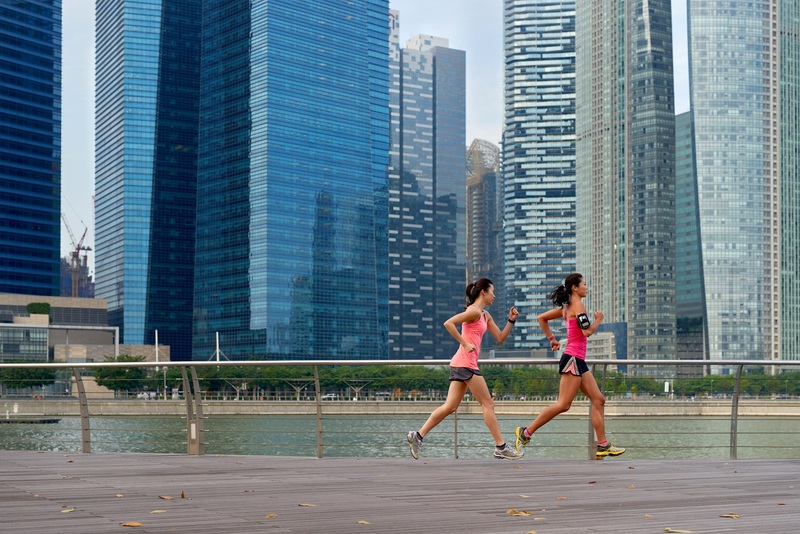 Choose from Gardens by the Bay, sports, shopping on Orchard Road, museums and more. 8.00pm Hawker Culture Dining Tour. Singapore Night Safari. Movie nights. You will never forget the memories you make with your friends in Singapore. Students from North America may take our group flight booked by Musiker Travel, our travel agency. This chaperoned flight departs the US from New York’s Kennedy Airport (JFK). Connecting flight arrangements will be booked at your request. Summer Discovery provides escorted transfers to/from Changi International Airport for $95 each way. We meet you outside customs, and assist with your departure. Tuition includes: Term fees, academic program, housing, use of facilities, 2 meals daily while on campus (1 on weekends), recreation access, activities and trips, blanket and pillow, and 1 set of sheets. Not included: Application fee, $95 student ID/technology fee, airfare, airport transfers (available for $95 each way), class materials, course supplements, lunch and other meals eaten off campus, medical expenses, towels, souvenirs, and spending money.